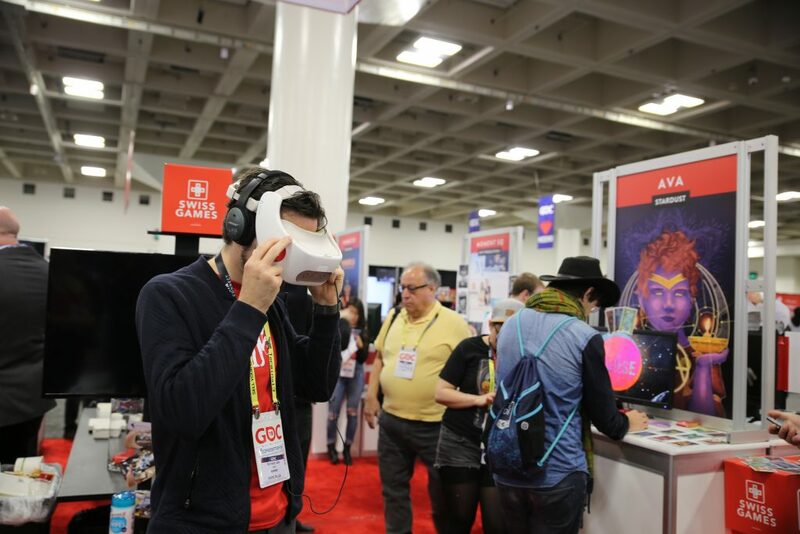 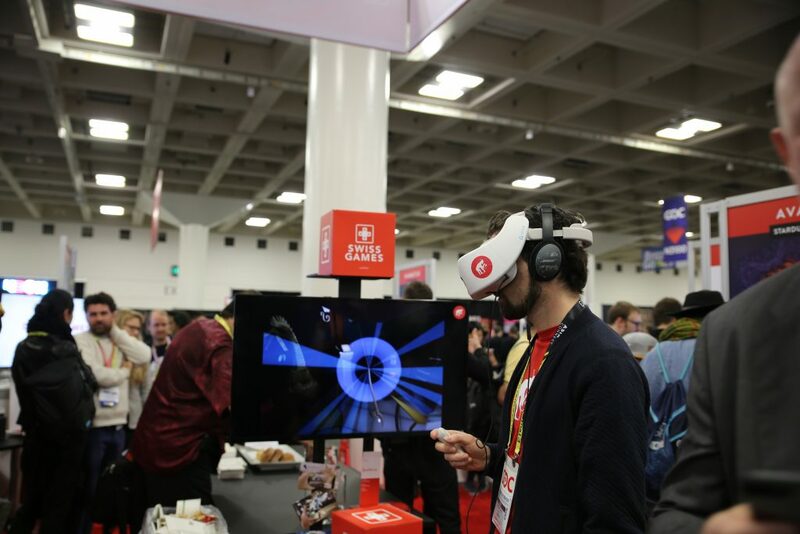 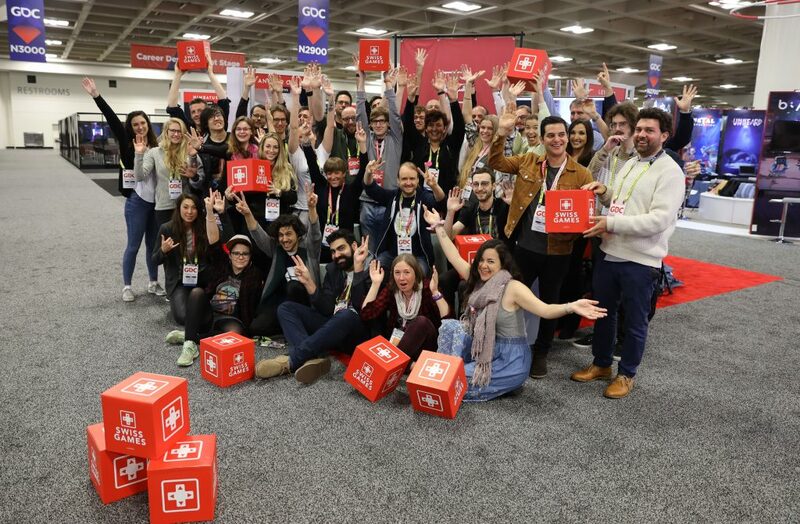 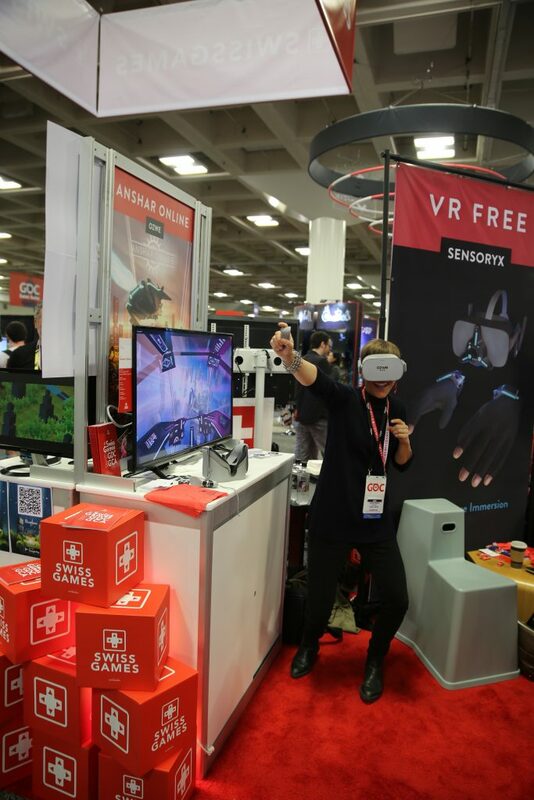 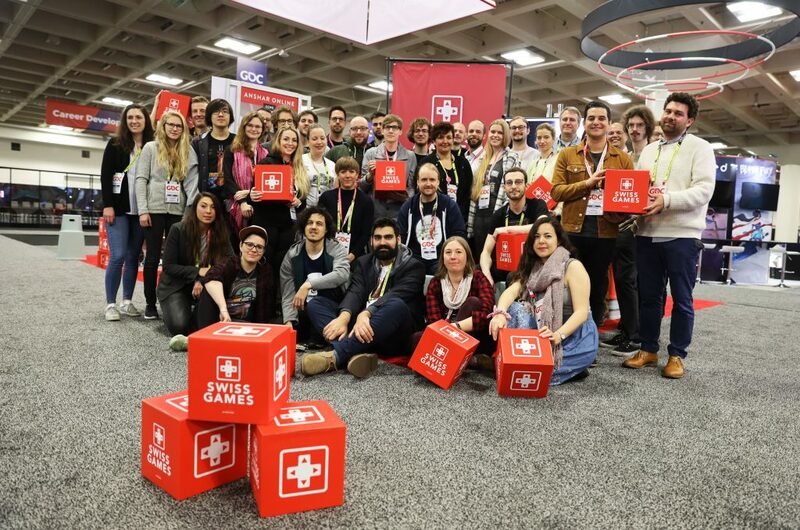 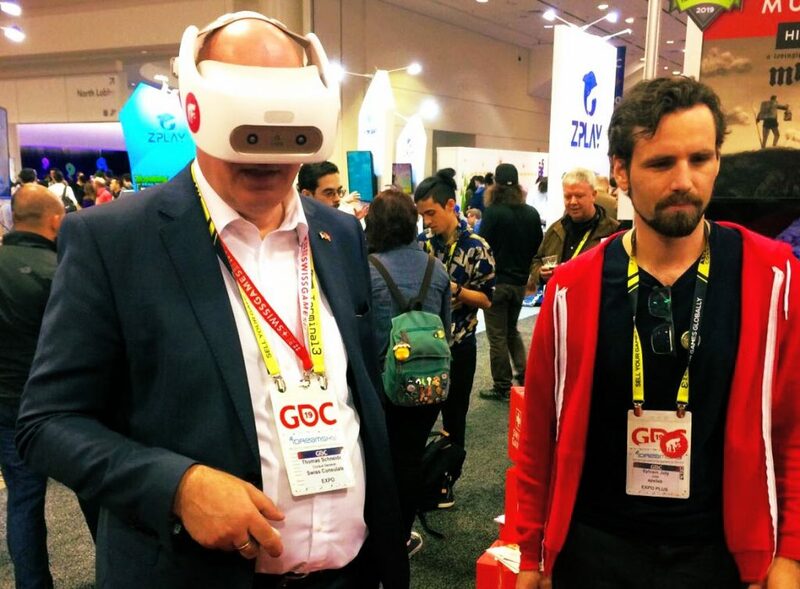 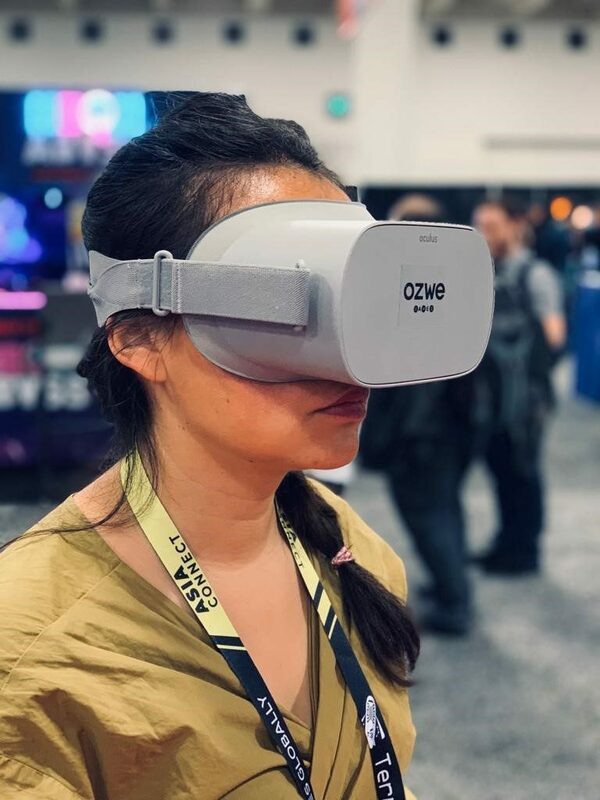 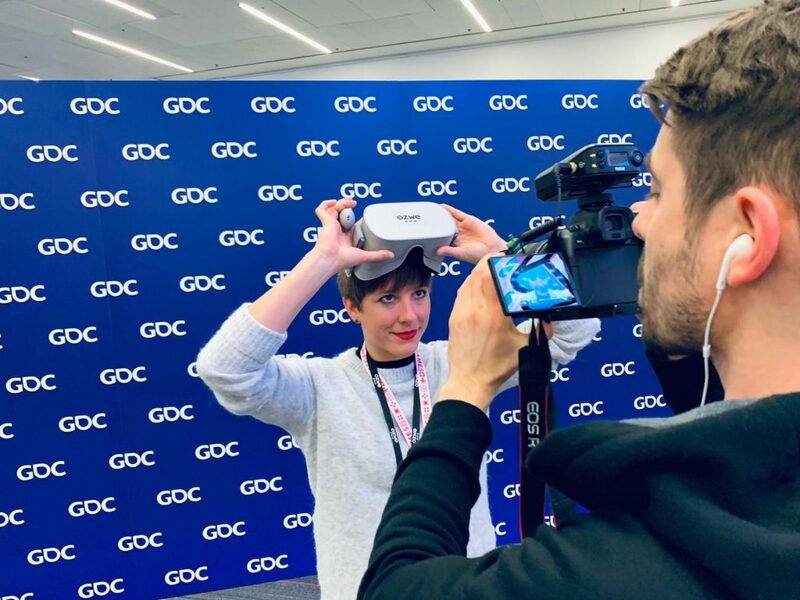 Supported by Pro Helvetia, 19 Swiss independent studios and startups were selected to take part to the SwissGames delegation, and embarked for a full week of meeting and opportunities in San Francisco, during the GDC week, the world’s most important computer games fair. 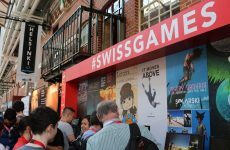 The participating studios benefited from pitch training sessions in Switzerland as well as in San Francisco on their arrival day, hosted by partner swissnex San Francisco, in front of an expert jury. 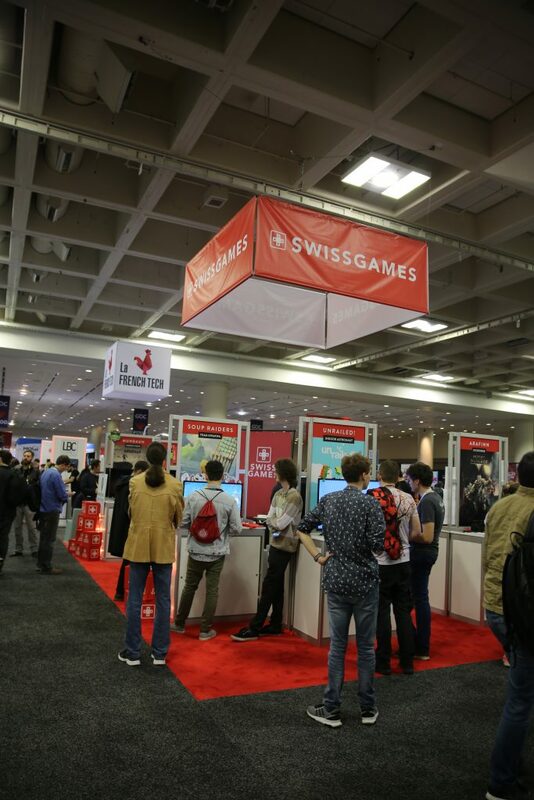 At GDC, the world’s most important computer games fair, the SwissGames pavilion was among the largest national delegations at the GDC Play area. 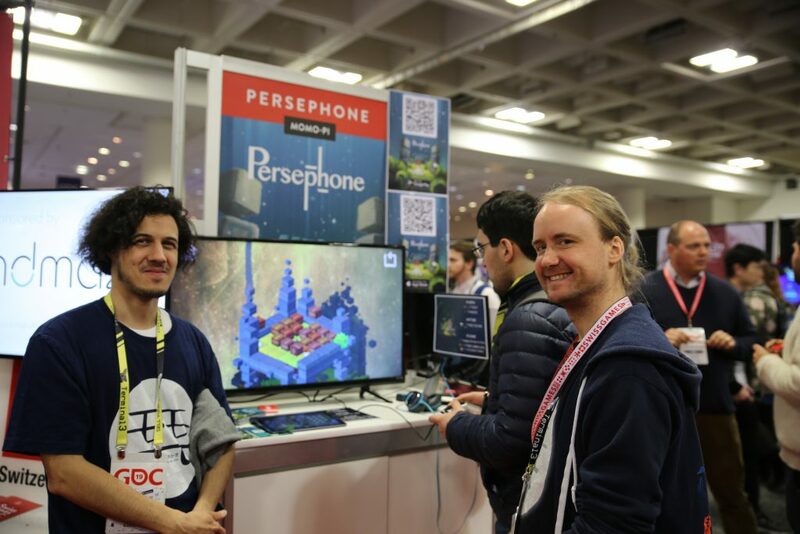 3 Swiss games were awarded by «Honorable Mentions» for the GDC Best In Play Award – one of the most prestigious awards for indie games: «Letters – a written adventure» (5am Games), «Morphies Law» ( Cosmoscope) and «Mundaun» (Hidden Fields). 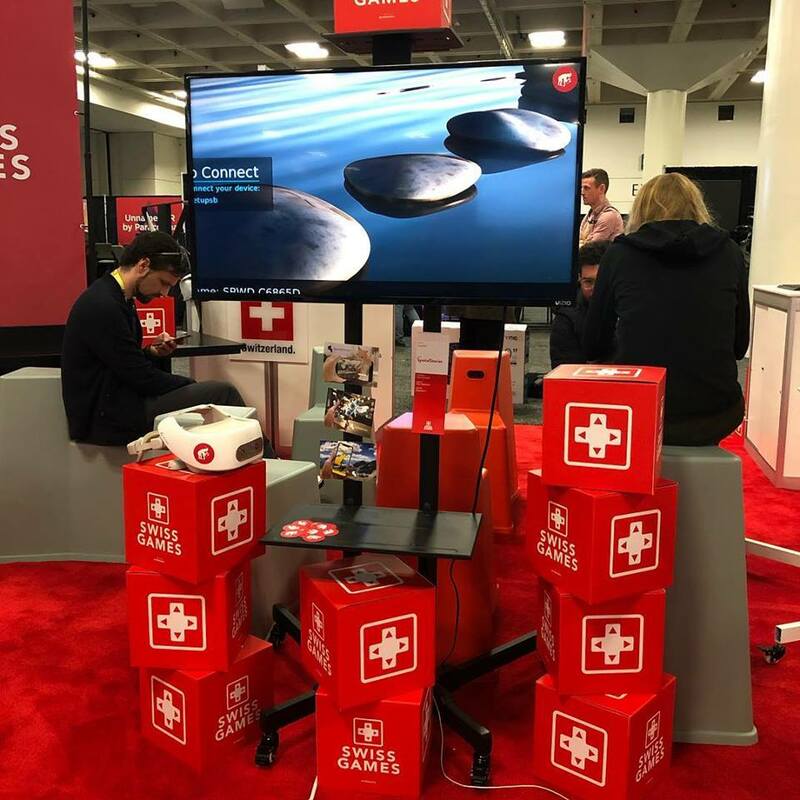 In addition to their presence at SwissGames pavilion, Cosmoscope was invited to showcase «Morphies Law» at Epic Booth, among «dozens of the most exciting new titles developed with UE4». 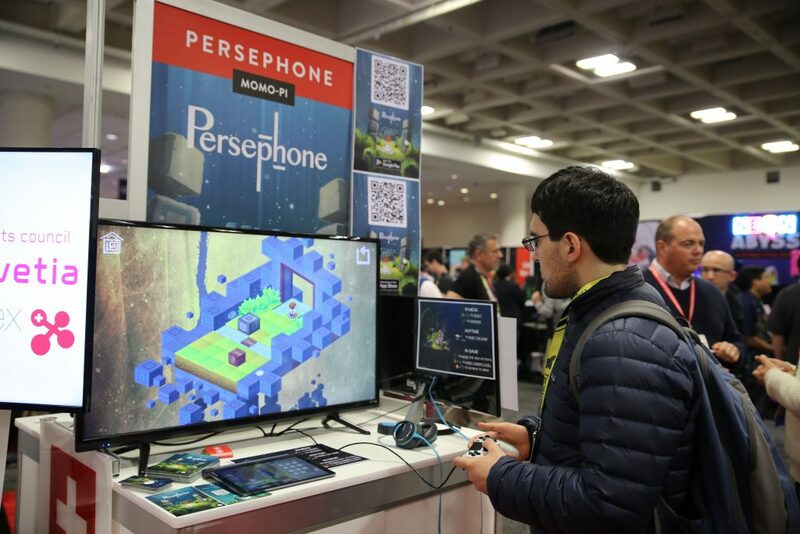 For its part, Indoor Astronaut showcased its game «Unrailed!» at the Microsoft booth. 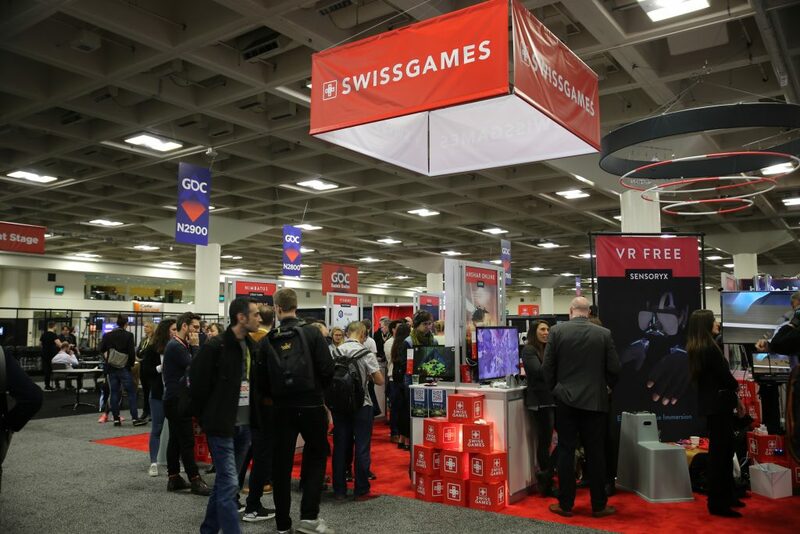 Philomena Schwab, co-founder of Zurich-based Stray Fawn Studio as well as Attila Szanter, co-founder of Swiss start-up MMOS (Massively Multiplayer Online Science) were invited to speak at the GDC conference, the market-defining programme of lectures, panels, tutorials and roundtables taught by leading industry experts. 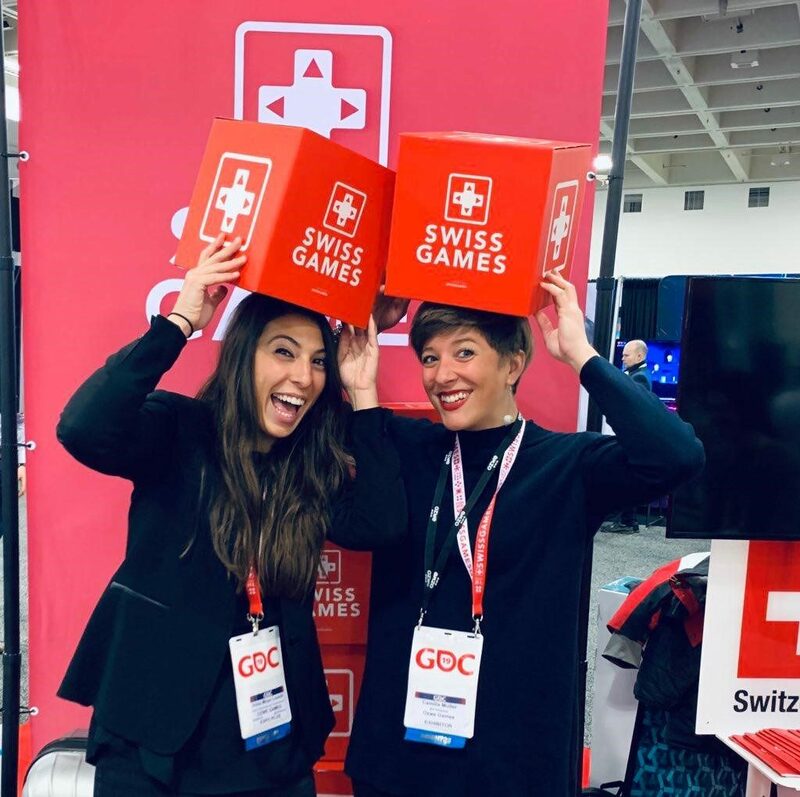 Last but not least, the week kicked off with Blindflug Studios winning the first day of the GDC Pitch competition, one the most prestigious pitching battle of the game industry, with their latest game. 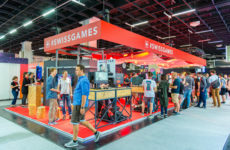 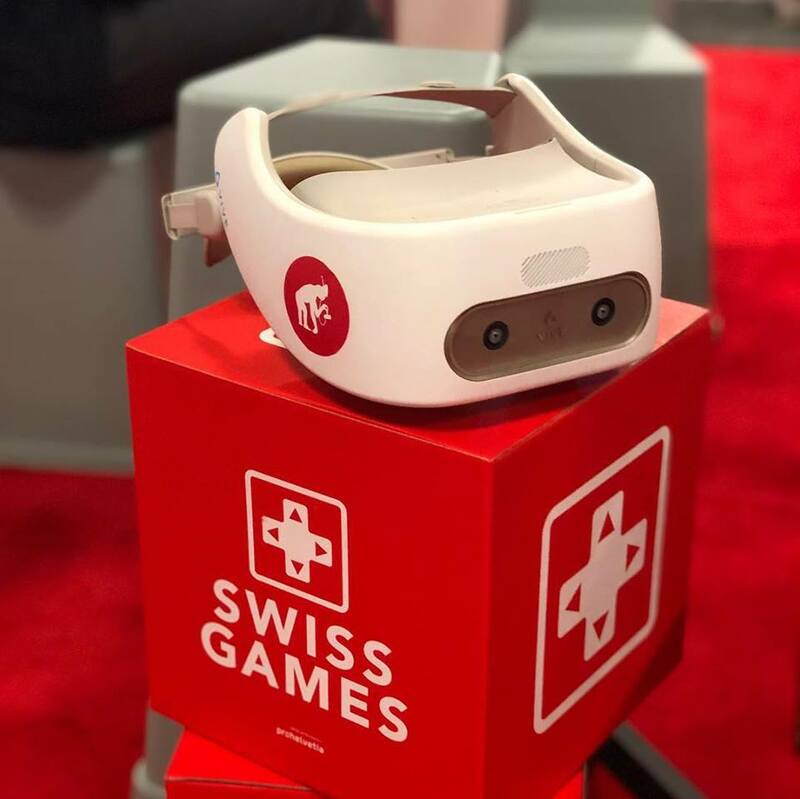 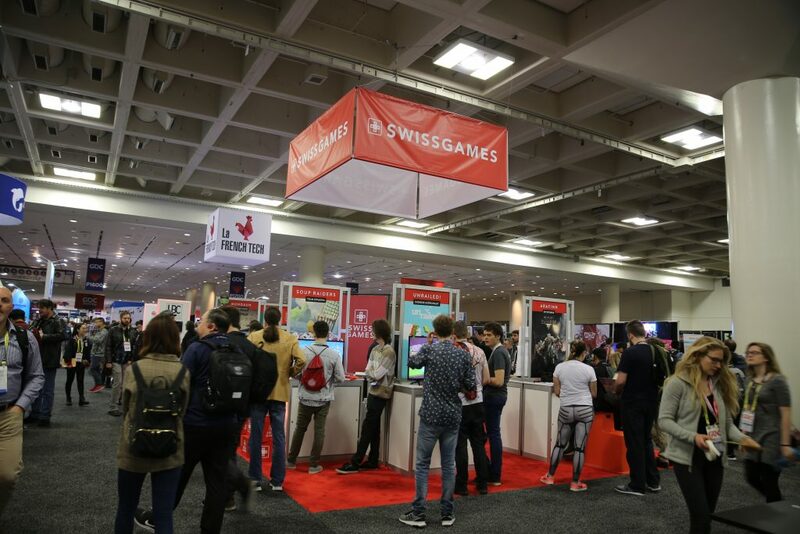 Within the frame of the SwissGames delegation, Swiss developers were given the opportunity to take part to other events along the week: Matchmaking EventGame Connection America, European Game Showcase and Courage XL.